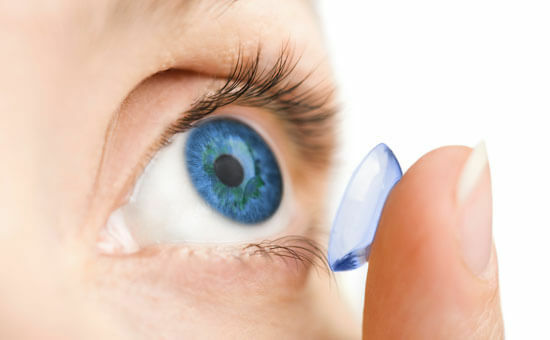 Make sure you provide adequate protection for your eyes from sunlight exposure, especially when young. Harmful UV ray from the sun causes several known conditions to occur in the eye. Sunglasses also reduce glare and bright light that may impede your vision and cause accidents. Many choices of prescription sunglasses can be tailor made to suit your needs. 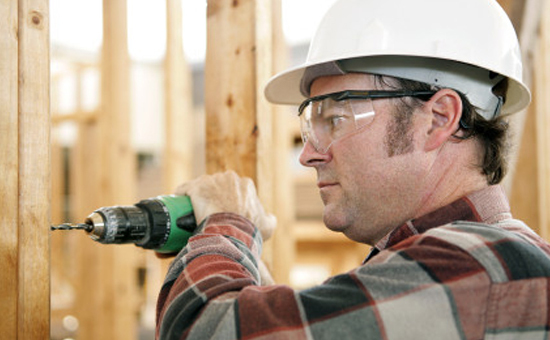 Certified safety standard frames and lenses are available for industrial purposes. ​We are the authorised agent for PSG safety glasses.